An outpouring of support helped us relocate to our new Geary Street location. 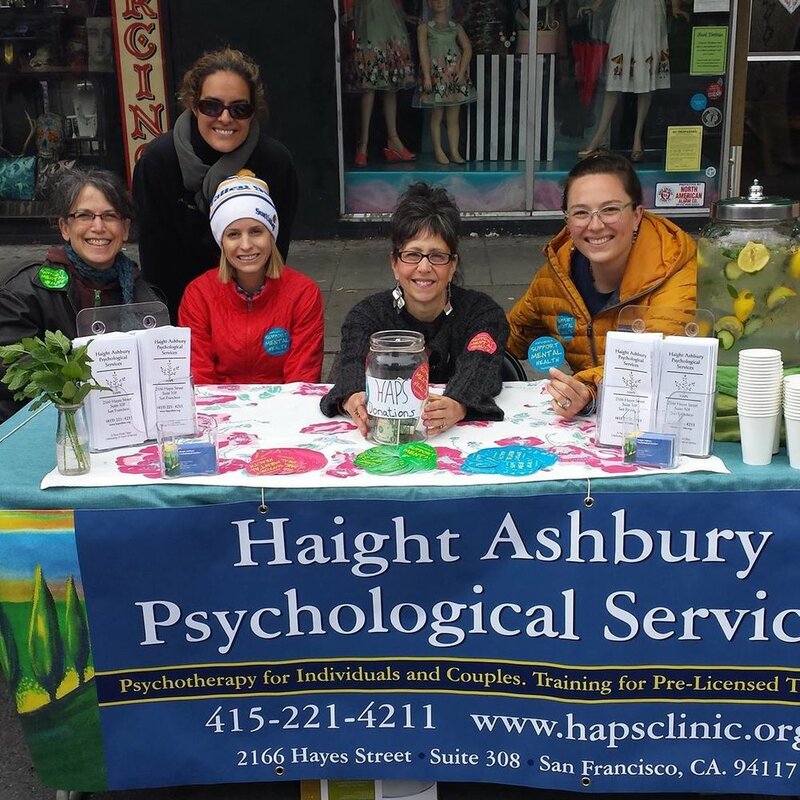 Thanks to ongoing community support, HAPS opened its doors at its new 3330 Geary Blvd, 2 East location after 37 years on Page Street. Visit our Contact page to learn more.